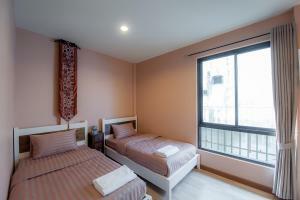 Centrally located among top destinations in Bangkok, Full House offers both private and dormitory rooms. 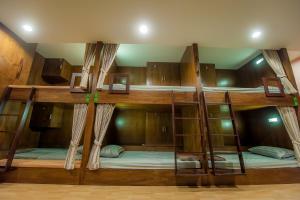 This guesthouse features personal lockers and a shared lounge. 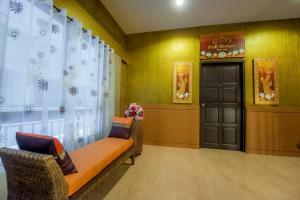 It is a 5-minute walk from Khao San Road and Wat Bawonniwet. 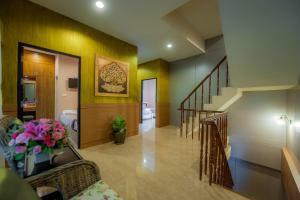 During the stay, guests have access to free WiFi in all areas. Within a walking distance, you can find many historical and religious attractions like the Grand Palace (1.48 km) and the Temple of Gold Mount (1.18 km). Suvarnabhumi Airport can be reached within 28.0 km. For meals, you can find a wide range of local and international restaurants within 5 minutes’’ walk of the property. Complete with wooden furniture and floorings, all private rooms are fitted with air conditioning, a safety deposit box, a minibar and an en suite bathroom. 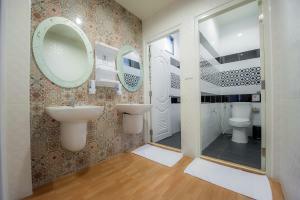 Guests of the airy dormitory rooms are provided with a personal locker and a shared bathroom access. 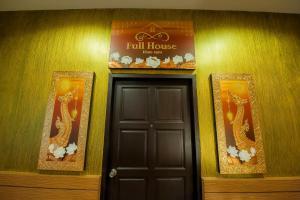 Guests of Full House can apporch staff at the 24-hour front desk for assistance. Guests can also make use of a snack bar on site. 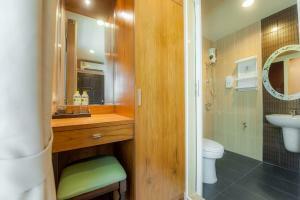 This double room comes with air conditioning, a minibar and a shower. 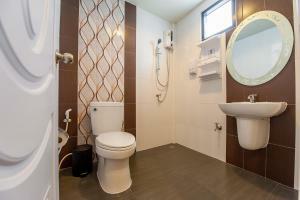 This quadruple room features air conditioning , a minibar and a safety deposit box. 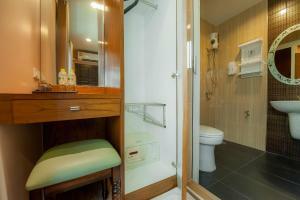 A shower is included in the private bathroom. 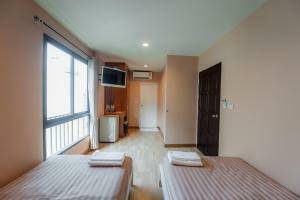 Featuring air conditioning, this twin room is fitted with a minibar and a private bathroom. 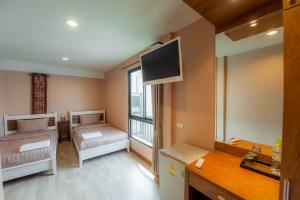 Rooms are 49 square metres and complete with personal lockers and air conditioning. 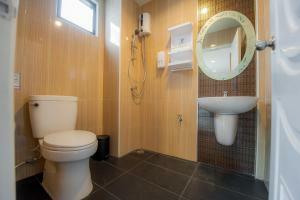 Guests have an access to a shared bathroom. 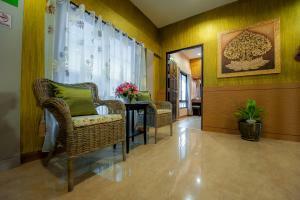 Rate: THB 300.00 ... THB 7200.00; select dates below to get current rates.